The Dragon and the Nibblesome Knight activity sheets. 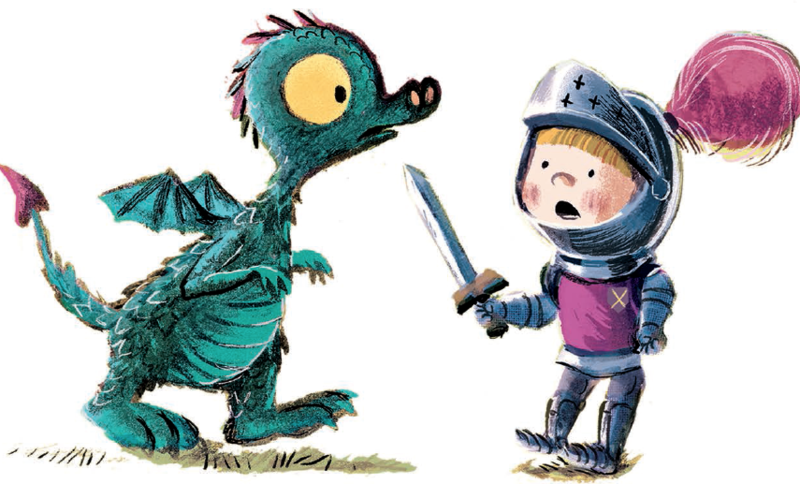 Explore the kingdom of The Dragon and the Nibblesome Knight with these fun activity sheets. all good knights need a shield. james has lost his. can you draw him a new one and colour it in?